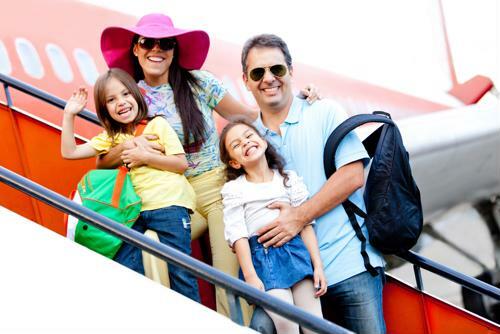 If you're properly prepared, your child's first flight will actually be fun and go off with zero turbulence. It's only nine months. You can do it! When it comes to finding the right babysitter for your child, there are many things to consider. Get into the habit of you and your family waking up on a good note with the following five tips for a successful morning routine. 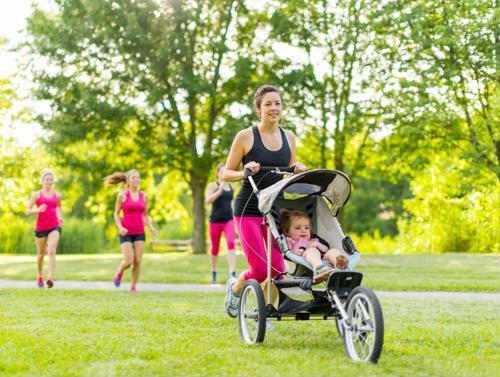 There following ways to lose your post-pregnancy weight can be accomplished with your baby by your side. 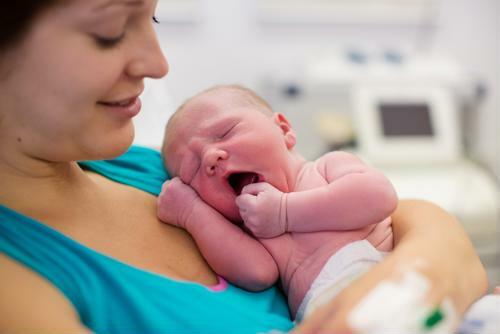 Stay strong, beautiful and encouraged along your journey as a new mom and keep the following tips in mind.